Damien Hirst’s unique approach to his art lies in the concept that art is a reflection of life. His use of the butterfly speaks to this concept, as the butterfly symbolizes the circle of life, growth, and change. Each butterfly is also born with a completely unique pattern, mimicking the individuality of each human. 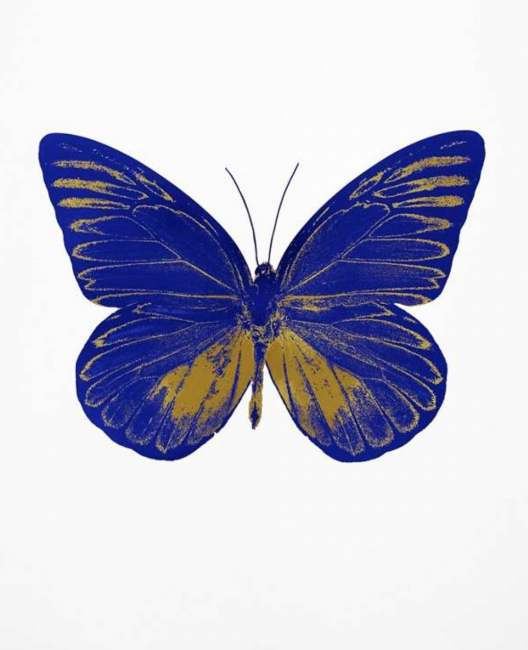 Hirst has used this symbol not only in his printed editions, but also in an exhibition at the Tate Modern, where visitors interactively immersed in a room of butterflies. Here Hirst pushes the bound of viewer experience, by making each viewer become part of the artwork rather than simply a bystander. 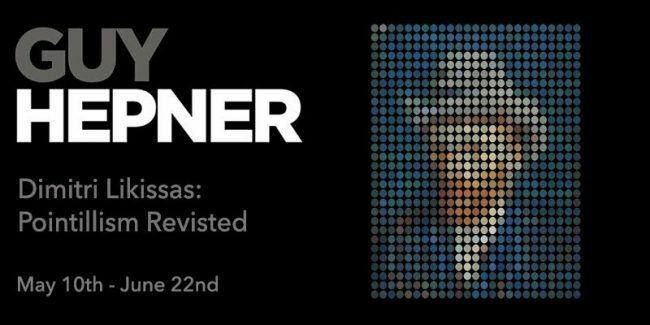 This concept follows Hirst’s theory that the best art is the kind that is both experienced and remembered. The “Wonder of You” series, featuring six prints of floating butterflies, explores the spiritual symbolism of the butterfly. The series features six polymer-gravure etchings with lithographic overlay, each nodding to a human feeling. 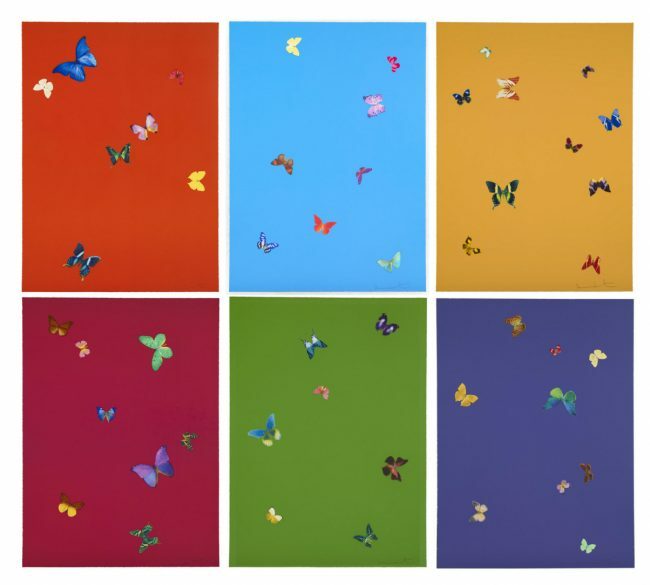 Hirst uses foil block to capture the same feeling of motion actual butterflies carry. Each work is titled with a human feeling such as “Your Touch” and “Your Feel” to further capture the message the butterfly carries. 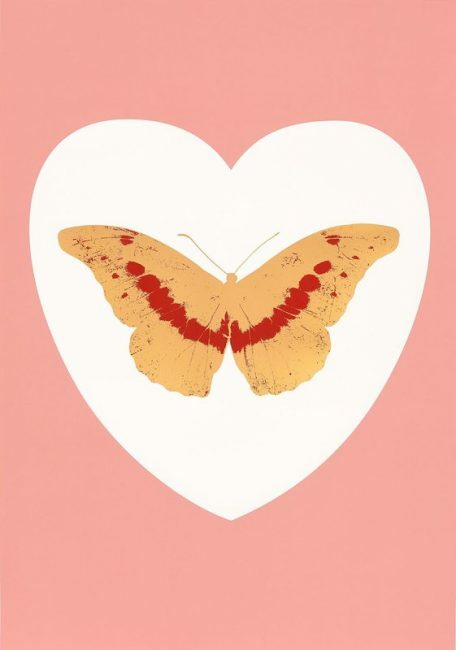 Hirst shares that his fascination with butterflies stems from the idea that even when butterflies are dead, they appear to be alive. While Hirst has been known to have an obsession with death, he views this particular symbol choice as a celebration of life rather than morbidity.